Stay one step ahead of the game with some of the best forward thinking beauty products on the market! A cream that removes hair permanently?! The effects of botox with a topical and safe application and a gorgeous moisturiser which hasn’t even been released yet! Here’s Luxuria Lifestyle’s favourite three! Before you even try the product, Frénésies’ packaging is gorgeous. It looks both expensive and luxurious, yet minimal and discreet – definitely a pot you’d be proud to display outside of your bathroom cabinet. Forget lasering and razoring, if you’re looking to get rid of hair for good, then this innovative product prevents unwanted hair growth with permanent results. A wonder product you might call it! Fully tested in the EU, it’s a safe and healthy alternative to other hair removal treatments which can be both painful and time consuming, while Frénésies also comes in a variety of products in the range to target face and body, along with a special formulation for men which is rich in menthol, rosemary and chamomile. The main ingredient? Surprisingly, Brazil nut which stunts hair growth within the follicle when it is applied and in turn, prevents further growth. Other natural ingredients include selenium, which blocks hair growth at the root. Unwanted hair growth is reduced by approximately 60-80% with improved results after continued use. Immediately after, apply Frénésies as directed. Allow to dry for one hour and follow up with reapplications every day for four days. Brand new to the market, SKN THERAPY is capable of hydrating, priming, protecting and healing all in one product. 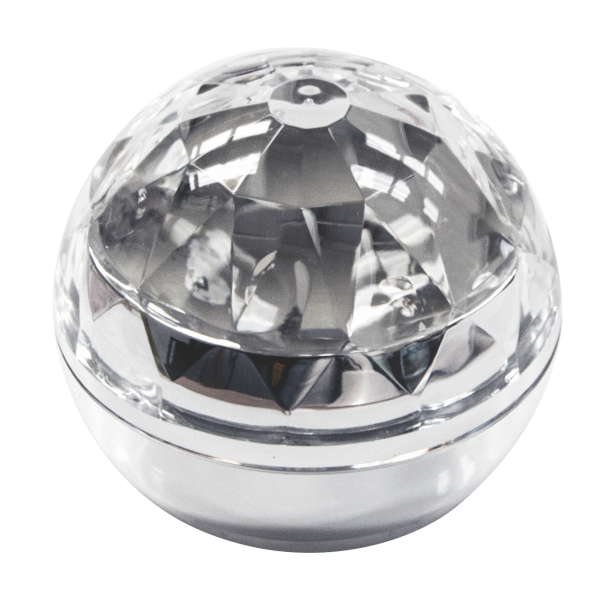 With powerful antioxidants and active ingredients, after applying morning and evening, this multi-beneficial moisturiser which comes a stunning crystal ball style pot, will not only provide a glamorous addition to any make up collection, but it will also nourish the skin with its powerful cocktail of ingredients to regenerate and hydrate, while stimulating both cell growth and collagen production. Helping to reverse the signs of ageing, Prickly Pear Oil tighten pores and brightens the complexion, with a high content of Vitamin E to enhance the production of collagen. PROhib8 (which you may not have heard of before), known as a wonder ingredient in the beauty world, creates an invisible film across the skin for instant results, reducing fine lines and smoothing wrinkles. SKN THERAPY also contains Rosehip Oil, Green Tea and Coconut Oil, while Rooibos anti-inflammatory and antioxidant properties calms irritation and plumps skin. £65 for 30ml available here. Why pay for expensive, risky treatments when you can give your skin anti ageing boost at home with Fillerina?! This pain free topical product is revolutionary in that it contains six different molecular weight of the Hyaluronic Acid molecule which is exactly what is used in injectable fillers at a clinic, yet there’s no need for a needle, as it effectively penetrates the skin from the outside. Clinically proven to improve skin volume by up to 30%, Fillerina recreates the effects of fillers with a simple 14 day treatment, for youthful, plump and glowing skin. Matrifull stimulates collagen production, while Hexapeptide encourages more water to be absorbed through the skin’s layer by producing membrane proteins. It’s an easy two step process, best used before bed with step one’s application of the plumping and hydrating gel, which is then effectively sealed in with a nourishing film containing Meadowfoam Seed Oil for hydration and rejuvenation, along with Tree Fern Extract to tighten and Salicylic Acide to dissolve dead skin cells. For even better results, use along with Fillerina’s range of products including Day and Night Creams, Eye & Lip Contour Cream and Lip Volume.